Commissions available for image to be recreated. Wonderful command of line. A lovely picture. 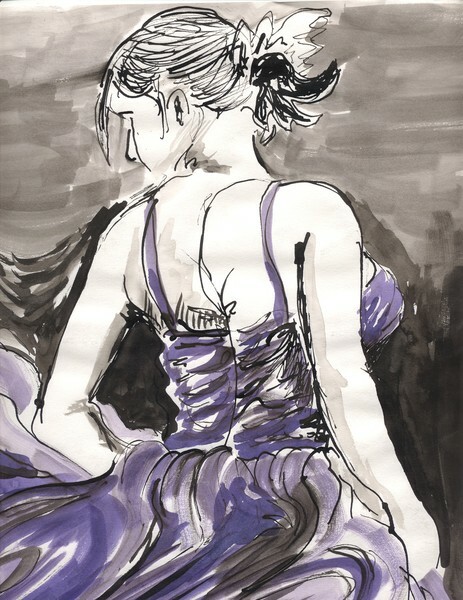 love the loose ink and brush strokes... and elegent flowing lines. well done!